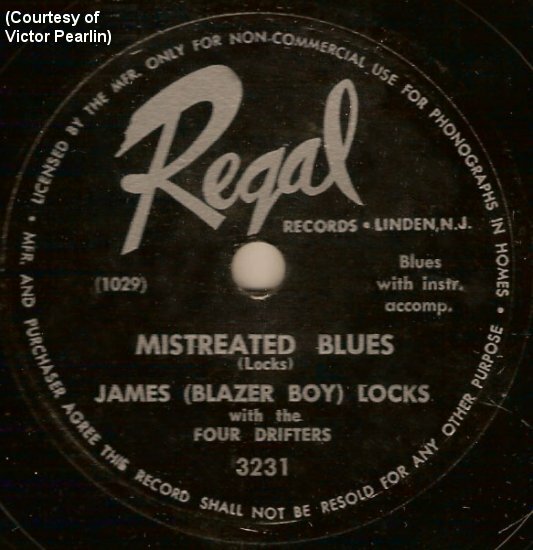 Before Clyde McPhatter and the Drifters, there were many other recordings by groups that used that name. 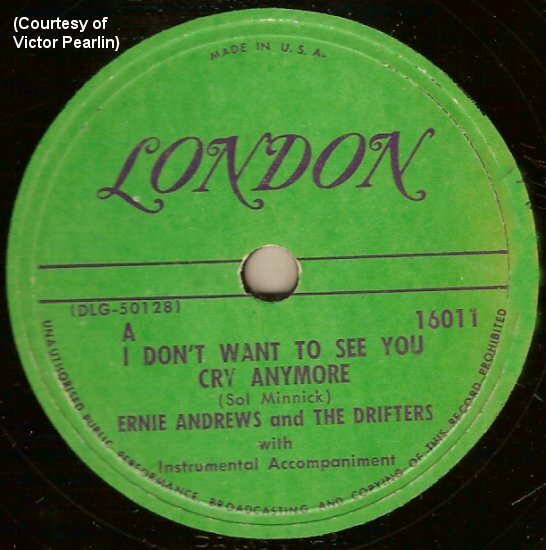 Other unrelated, but legitimate groups (that is, groups not pretending to be Atlantic's Drifters or derivatives of them) had appeared on London (1949-50), Coral (1950), Excelsior (1951), Class (1953), and Crown (1954). 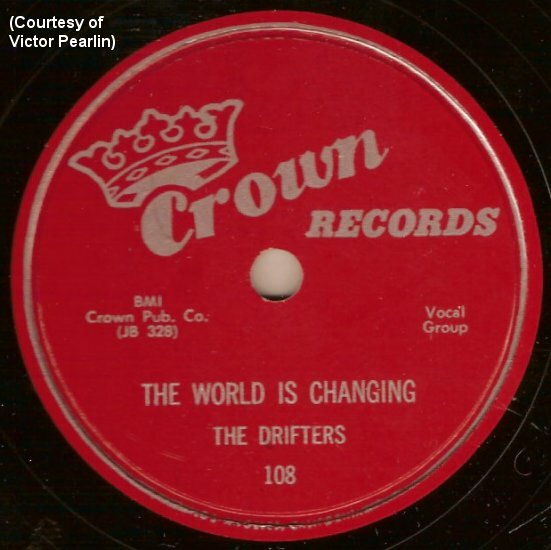 (I'm not sure what to make of the Crown Drifters, who were, in fact, the Robins. 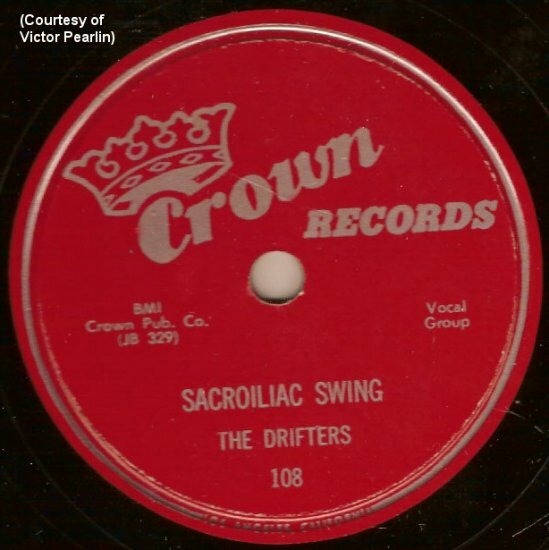 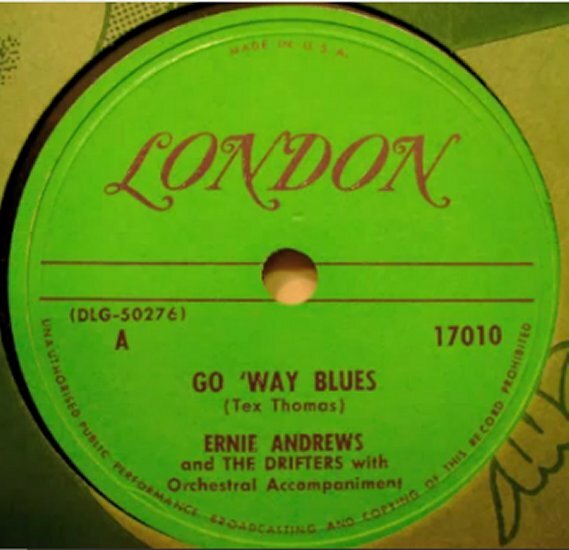 The record was released in February 1954, after the Atlantic Drifters had already had a #1 hit, and I can't imagine how Crown (a subsidiary of Modern) thought it could get away with using the name. 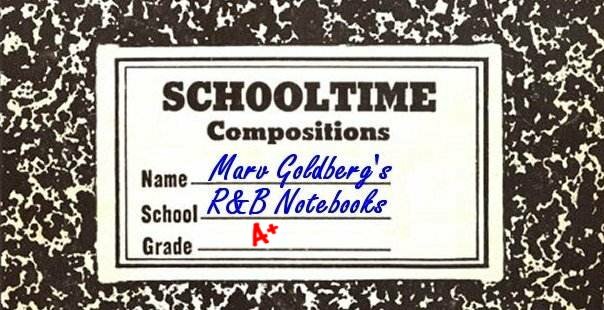 There's no evidence, however, that the Robins had anything to do with this. 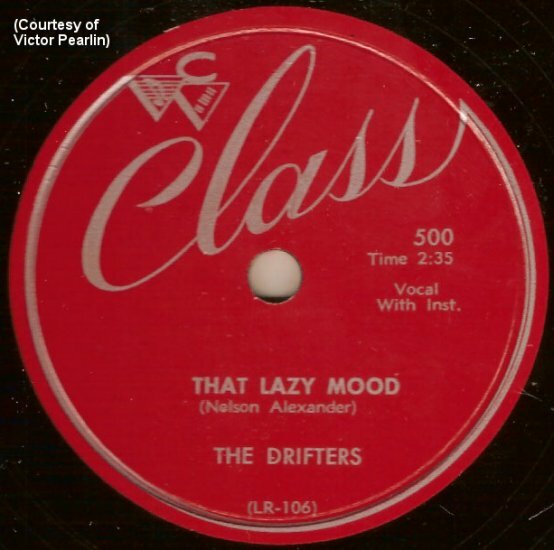 It was just Modern clearly trying to capitalize on the name.) 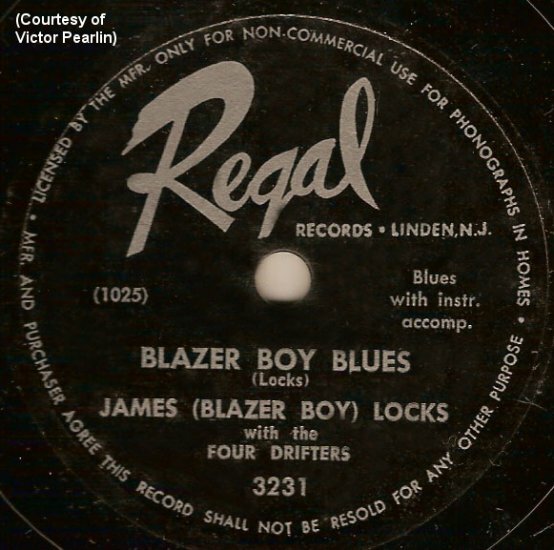 Another addition to this list is James "Blazer Boy" Locks and the 4 Drifters that recorded for Regal in 1949. 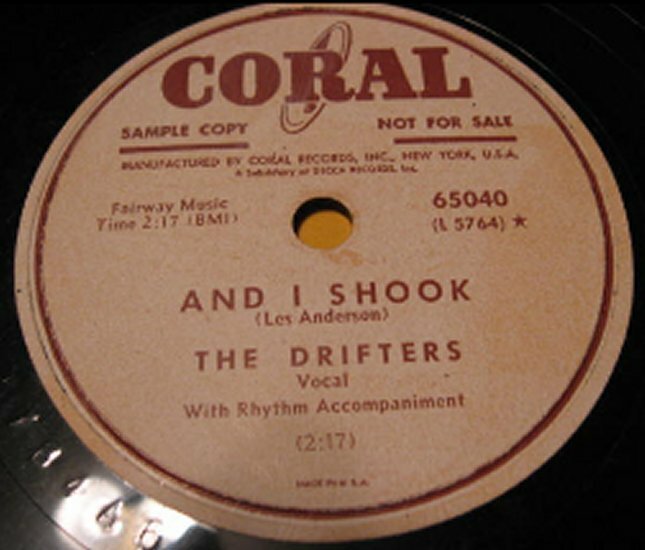 They're actually a combo backing blues singer Locks, but they're worth mentioning. 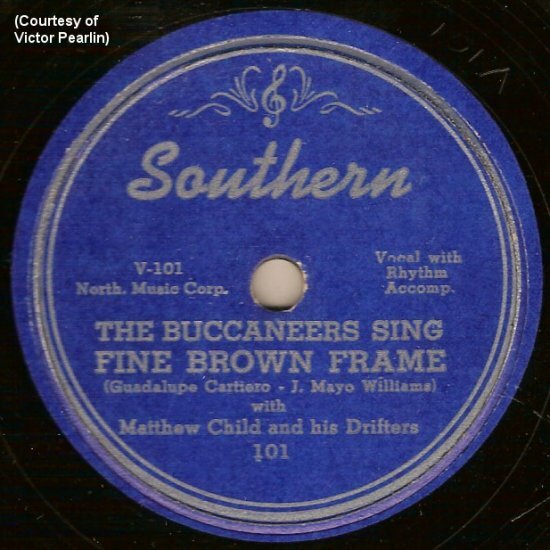 I should also mention Matthew Child and His Drifters, the band that backed up the Buccaneers' Southern recording of "Fine Brown Frame." 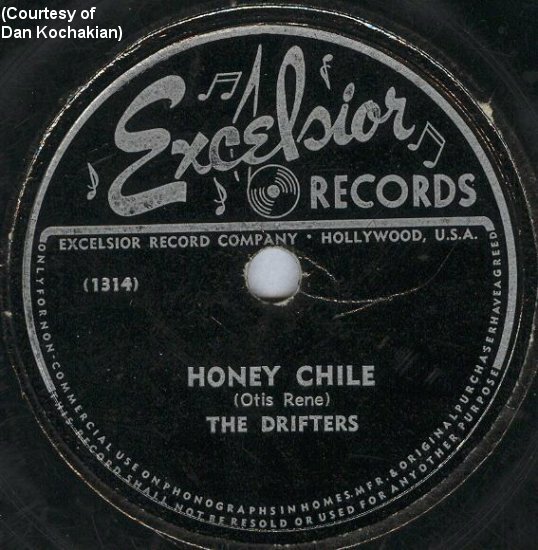 Since the Buccaneers ended up on Rama, it's reasonable to suspect that "Summertime" and "Besame Mucho" by the Drifters on Rama (listed in the Rama catalog, but presumably never released) was the Matthew Child aggregation also. 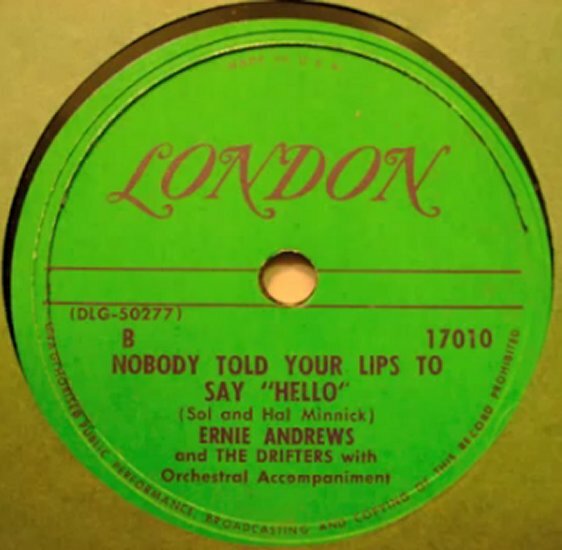 The recordings by these various groups (some of which might be the same) are listed in the discography. 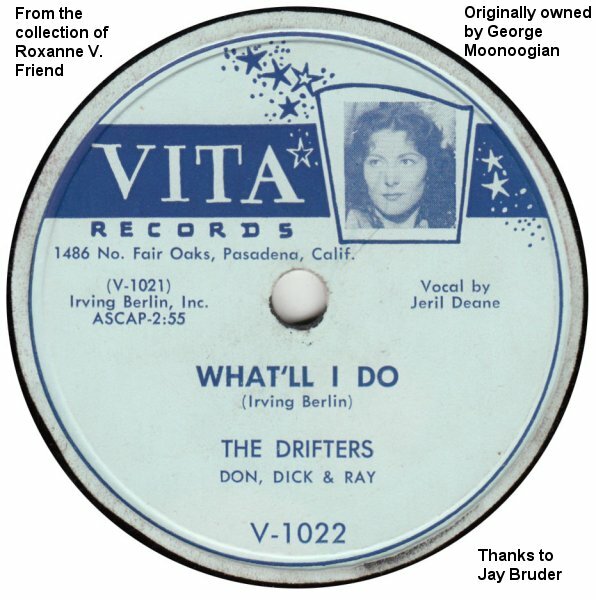 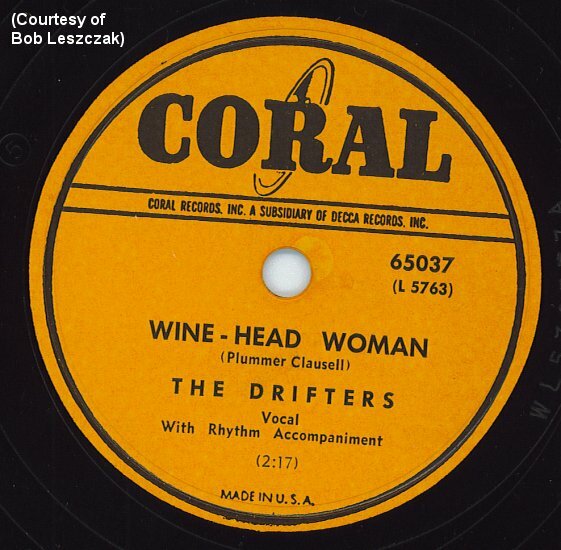 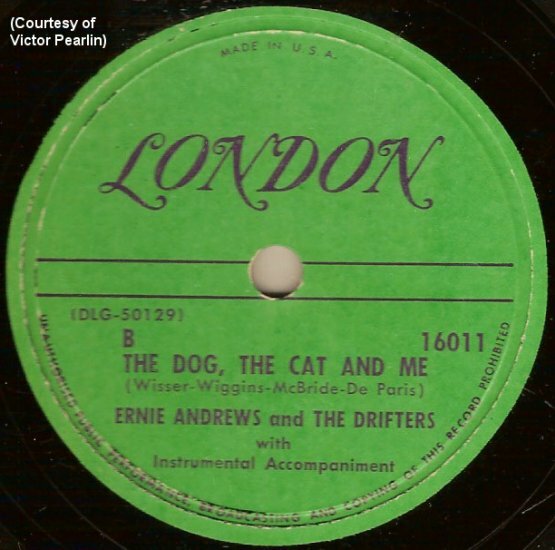 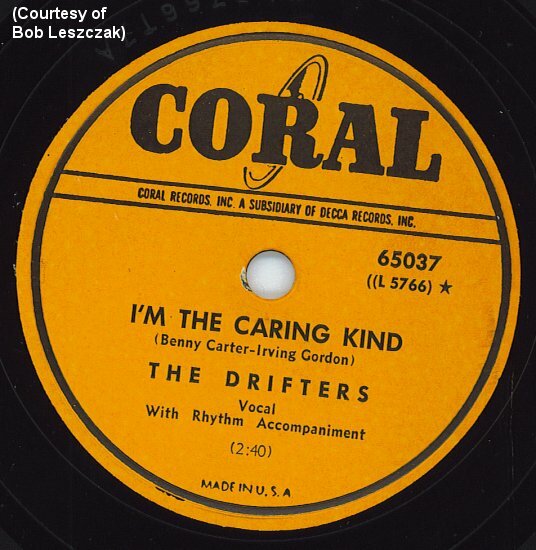 It's also interesting to note that during the life of the Atlantic Drifters there were many, many other groups (both vocal and instrumental) sharing that name, both in America and abroad. 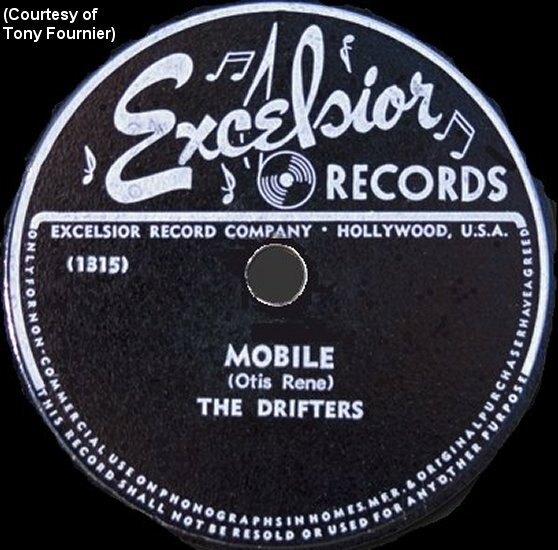 Most of them seem to be Country And Western aggregations: Jimmy Williams and the Drifters, A. C. Lynch and the Drifters, the Carolina Drifters, the Evergreen Drifters, the Texas Drifters, the Ozark Drifters, Johnny Whitlock and the Drifters, the Dixieland Drifters, and the Dixie Drifters (the list probably isn't exhaustive). 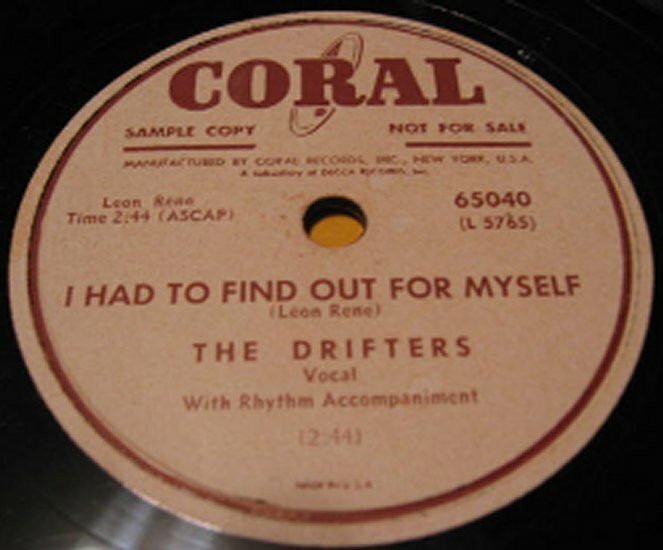 There were also Joe Dolan and the Drifters (from Ireland) and Cliff Richard and the Drifters (from England). 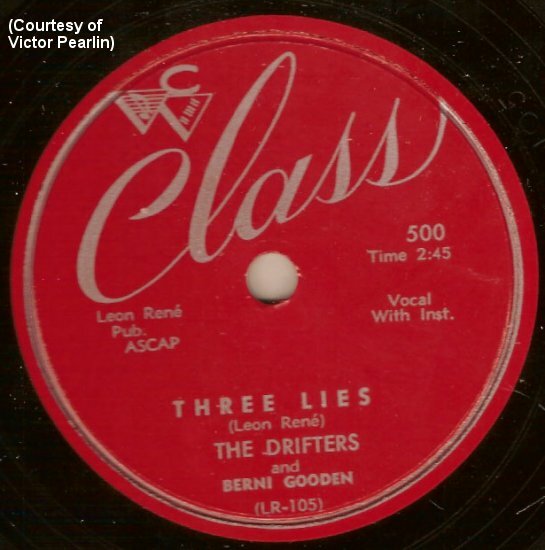 Another offering was Jeril Deane and the Drifters (a white Pop trio) on Vita, from mid-1953. 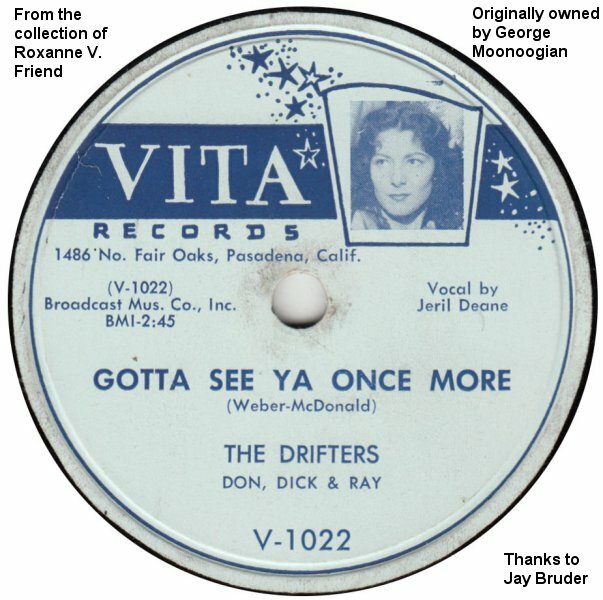 and His Drifters, since the Buccaneers (whom Childs backed on Southern) also ended up on Rama.